The United Bank for Africa(UBA) has again stood for excellence. 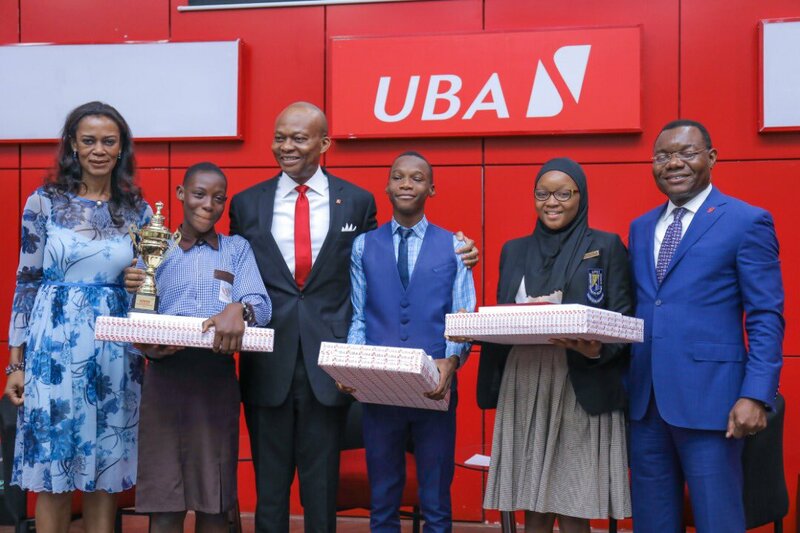 In a bid to support credible worthy causes, the CSR arm of the bank, the UBA Foundation in line with its mission adjudged and rewarded children with excellent writing skills today. The UBA foundation supports projects in four distinctive areas; Education, Environment, Empowerment and Special Projects. Each area is responsible for providing objectives and facilities that rule out any form of setbacks within their jurisdiction. The Education Initiative, READ AFRICA has impacted thousands of lives across the continent by instilling a reading culture in the lives of young adults. 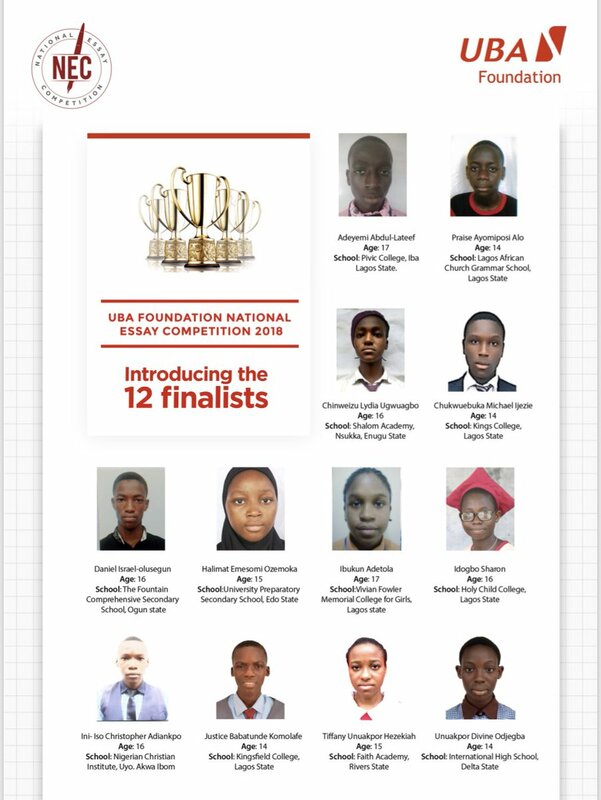 It is off this premise that the National Essay competition has provided an outlet for young adults to express themselves by writing essays on a competitive level. Entries are usually received in volumes. This year astonishingly 6,000 plus entries were submitted from all 36 states in Nigeria. The judges who were tasked with marking these scripts take into consideration every little detail and objectively arrive at 12 finalists with 3 winners. The first winner went home with N2 million in a grant for her education in any African university of her choice; And yes, it was a girl once again for the 8th time in a row, who clinched the best National Essay. The first and second runners-up won N1.5 million and N1 million respectively, towards their tertiary education. UBA has been compensating and empowering young adults for over 7 years. The goodwill of the bank does not stop at just this level as other projects including creating safe havens in environmentally challenged zones as well as working with young underprivileged adults who seek refuge on the streets. 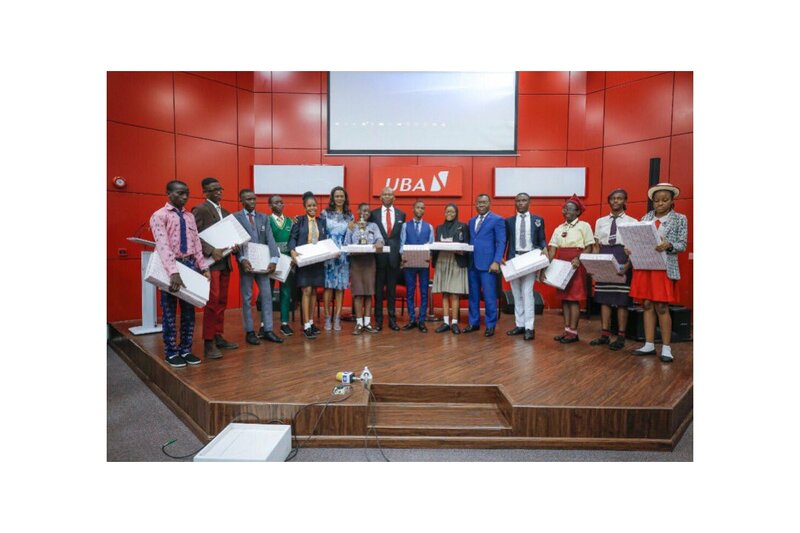 Kennedy Uzoka, GMD of the United Bank for Africa (UBA) in a welcome address at the NEC 2018 Winner announcement reminded all the students that were present, that ‘a journey of a thousand miles starts with a step and enthusiasm and dedication carry it further’. He challenged the non-winners to continue in their strides and put determination at the forefront of all their endeavours. These empowering schemes give them a chance to see the world in a different light and raise hope for the dreams they have. ‘’We cannot thank UBA enough…we pray the vision of the bank continues to spread’’. Were some of the sentiments of the day from teachers, parents and students alike. 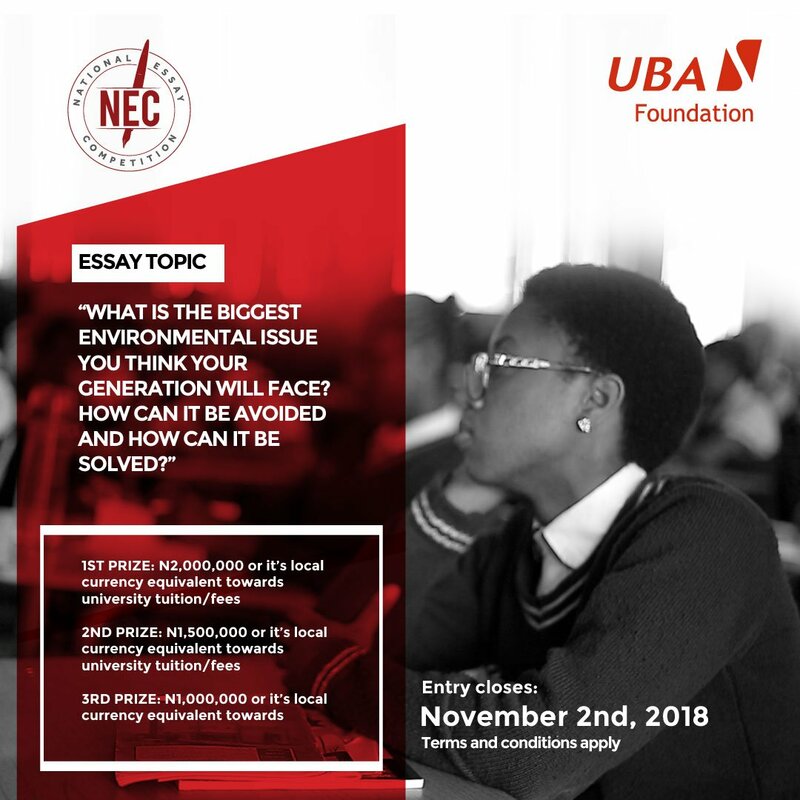 The 2018 winner of the just concluded National Essay Competition, NEC Odjegba Divine Omeisri was beyond elated as her name was announced. She spoke earlier on her assurance of a win and was truly emotional as her name was announced. 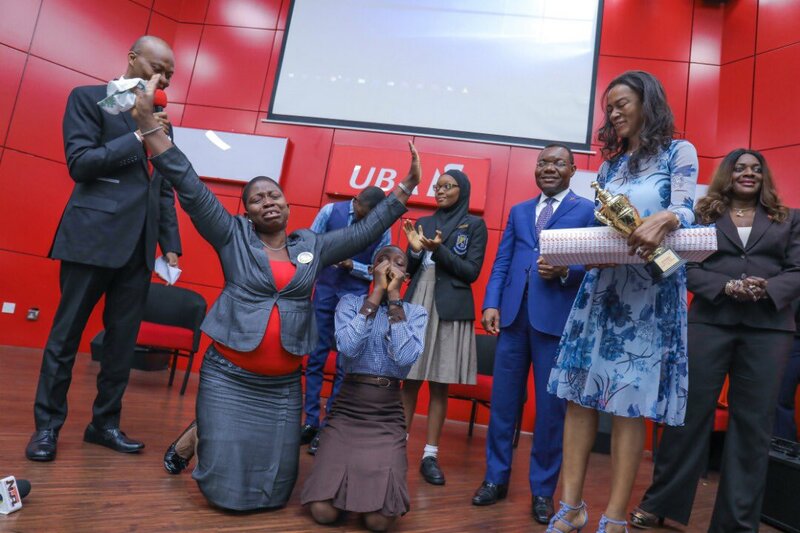 As an uproar of applause filled the room, the teachers, guardians, parents, invited guests and colleagues of our winners reminded us that the vision of UBA still remains people driven results and lending a hand to those who need it the most.